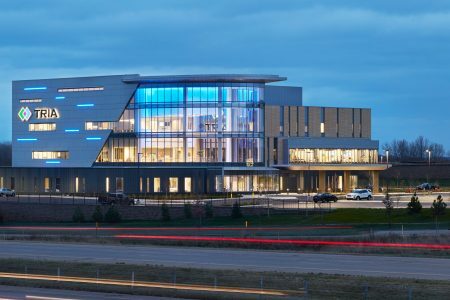 The Minnesota Real Estate Journal announced their 2018 award winners, showcasing the top achievements and developments in Minnesota over the past year. 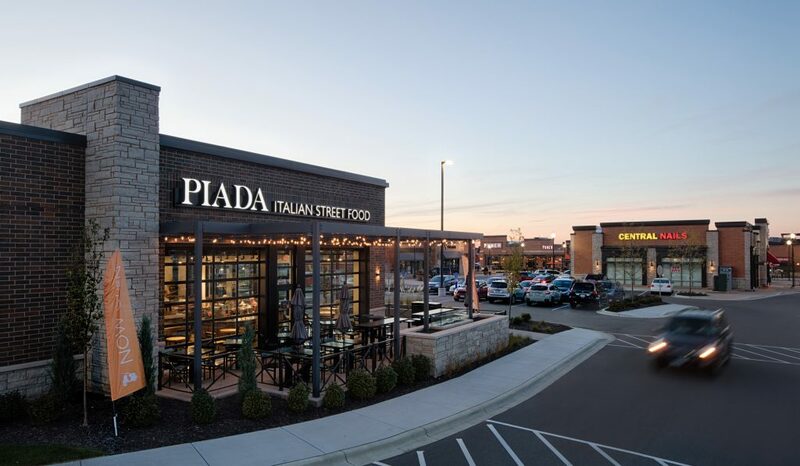 With our clients, we took home awards in hospitality and interior design, and were named as finalists in the medical, retail/restaurant and redevelopment/reuse/historic non-housing categories. 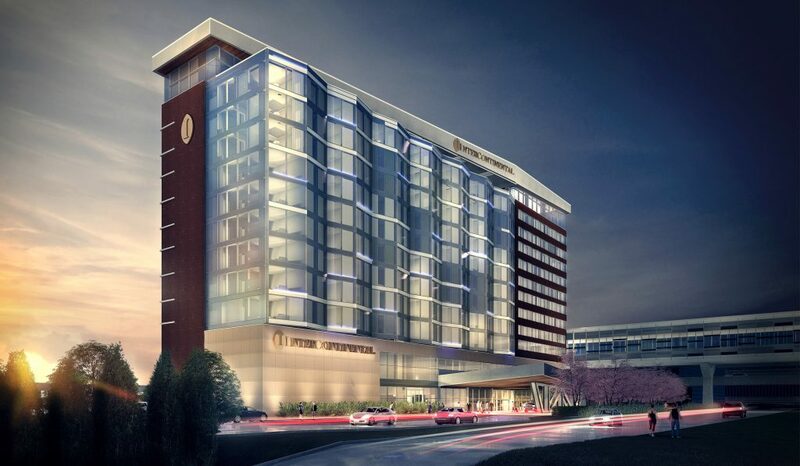 The InterContinental Minneapolis-St. Paul Airport hotel will be the first impression of Minnesota for many travelers. 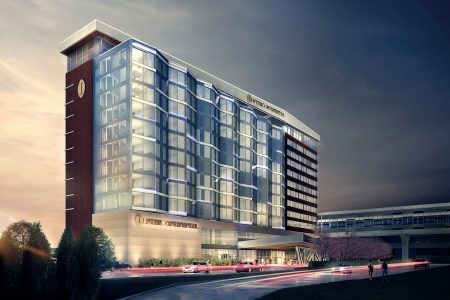 From its undulating glass facade to its contextual, warm tones, the new hotel is a great amenity for the airport as well as interface between the Twin Cities and the rest of the world. 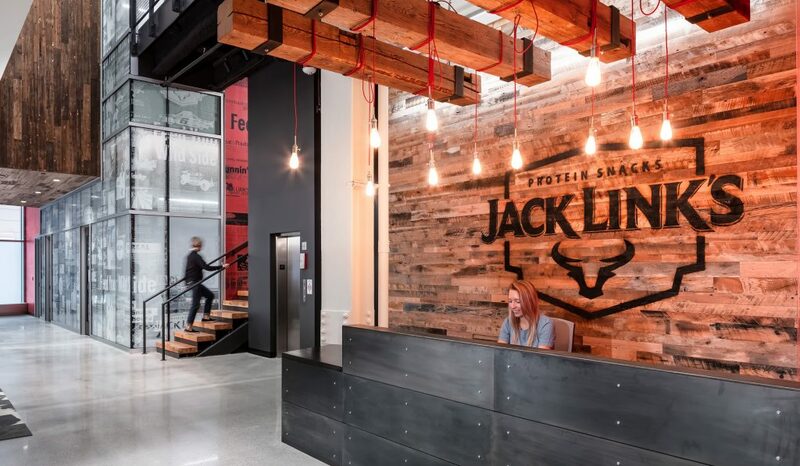 With enough space to support 300 employees, Jack Link’s is looking to their new headquarters to help recruit top talent, expand product lines and attract new customers. 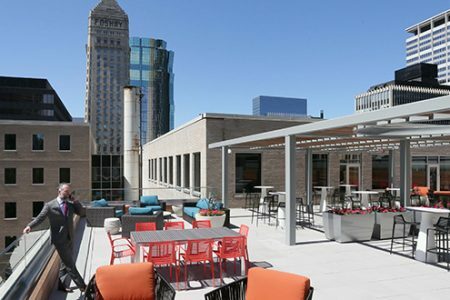 High-profile, inventive spaces – including a customer experience center and research and development lab – will be visible to visitors to downtown, taking advantage of their unique location across from Target Center and a block from Target Field. 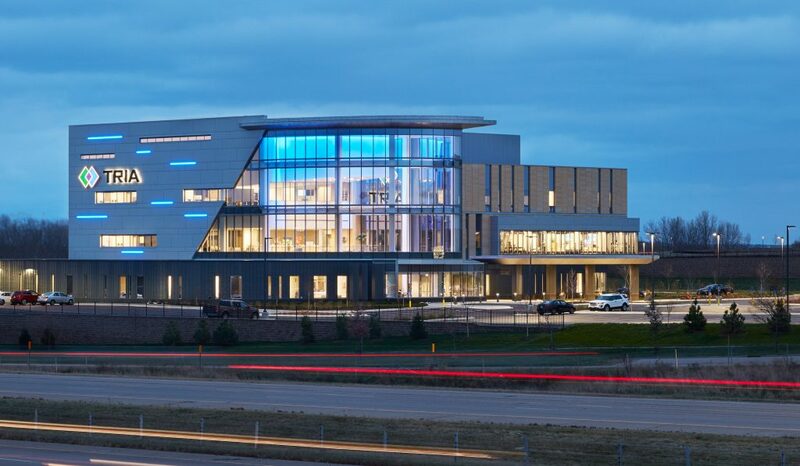 TRIA’s newest location in Woodbury is the region’s first fully dedicated orthopedic urgent care center. 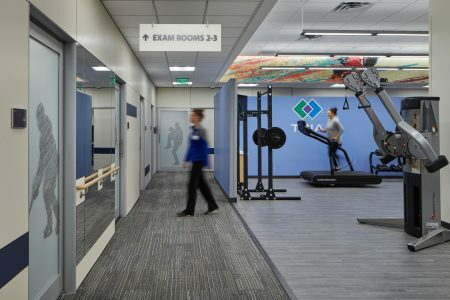 Built from a collaboration between TRIA, HealthPartners and Park Nicollet, the new facility offers an innovative, patient-centric approach that celebrates therapy, healing and recovery. 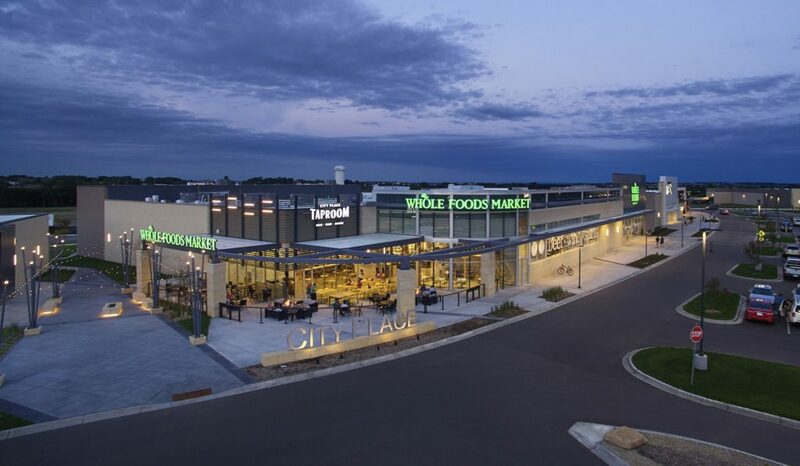 With an architectural theme of “innovation and integrity.” this 50-acre site was designed as a series of neighborhoods with different offerings: medical, grocery, retail, restaurant. 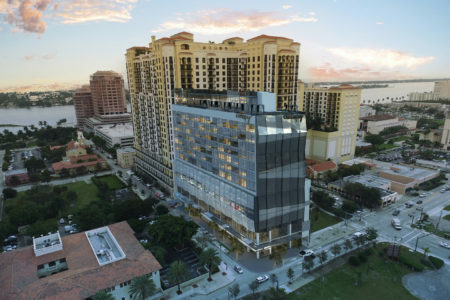 RSP’s focus was to create strong, simple and clear circulation access into and throughout the development. General Contractor: RJ Ryan Construction; Weis Builders, Inc. 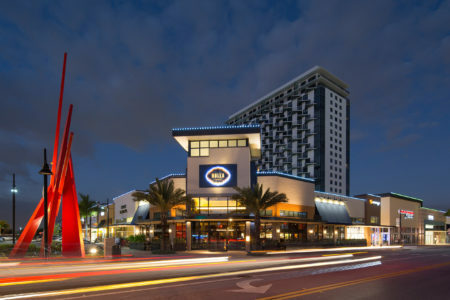 This formerly vacant 100-acre site has been adapted to survive – and thrive – as a mixed-use development. We collaborated with a team who understood the retail market to design for today’s shopping habits and rethink the customer experience. Originally designed in 1926 as a terminal for streetcars, Baker Center has stood the test of time. 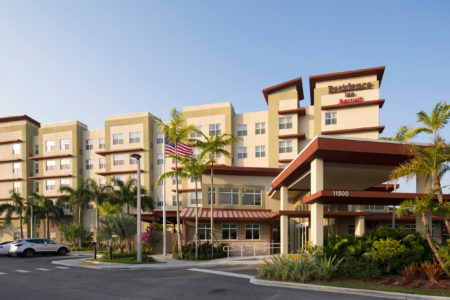 And while the building had potential due to its location and skyway connections, it was outdated, under-leased and unappealing to today’s tenants. 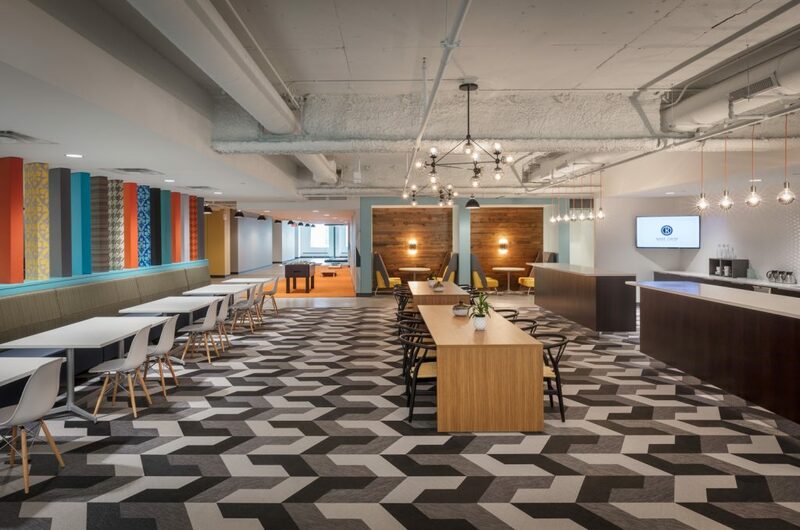 The owners set out to revitalize the Minneapolis landmark and our design team outlined a renovation that honored the building’s art deco history while catering to modern, mobile workers.